As I mentioned in an earlier post about the Galaxy S8, Apple had a pretty easy run last year with the Galaxy Note 7 out of the picture. iPhone 7 beat expectations despite being a somewhat boring upgrade, and it certainly helped that its main contender was recalled. Twice. But it’s a different story in 2017. The Galaxy S8 series defines what a flagship smartphone should be. It’s beautiful, insanely powerful, and packing features that iPhone users can only dream of. If Apple wants any chance of competing this year, it’s going to have to steal some of Samsung ideas. This year’s iPhone can’t be another iPhone 6 lookalike. Apple needs to deliver a new design, and it needs to be spectacular. 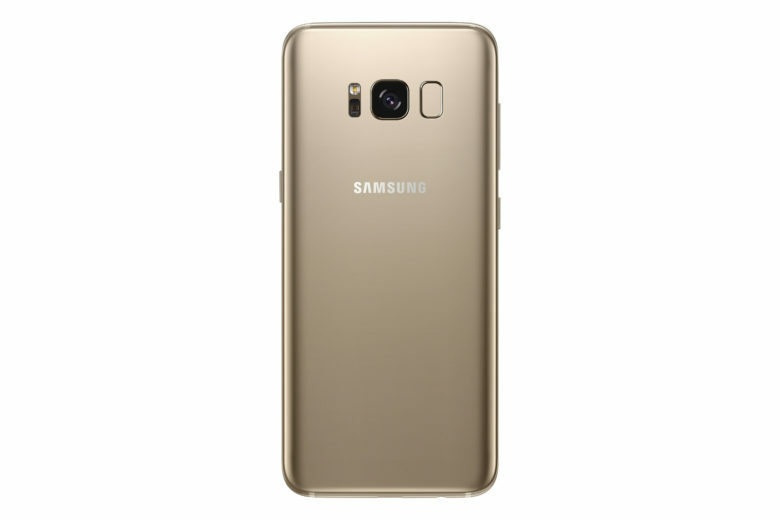 It could start by stealing some things from the Galaxy S8, such as its curved glass display. It provides a premium look unmatched by rival devices, and Samsung’s sales figures in recent years have proven curved glass isn’t just a gimmick. There’s real demand for it. Recent rumors have suggested Apple could use curved glass this year, but only for a premium “iPhone Edition” with an OLED display. But it should be standard on all models of the iPhone 8. We pay enough for it, and it’s a change that adds wow-factor at a time when the iPhone needs it. Curved glass doesn’t have to be purely superficial, either. 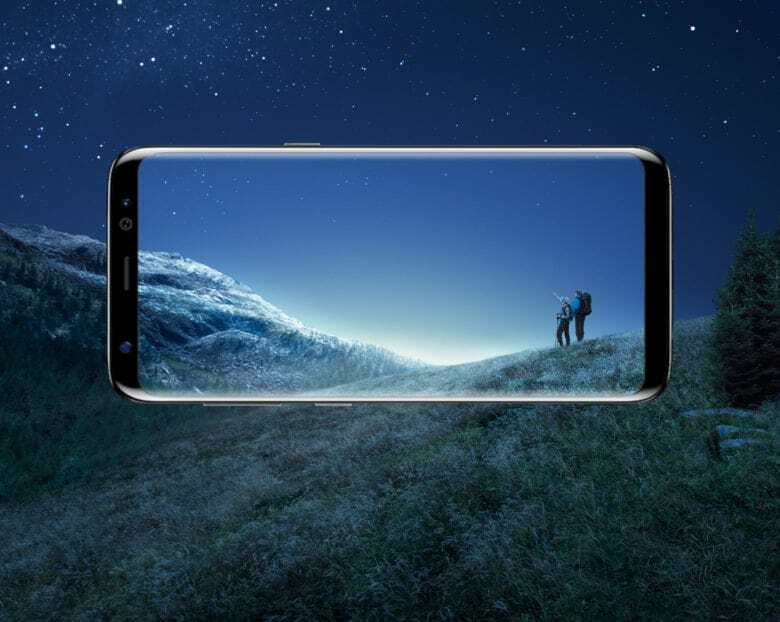 Samsung has made use of the edges by implementing “edge panels,” which slide out from the side of the screen and contain handy shortcuts to apps and contacts, and useful widgets for things like news and weather. While Apple is switching to curved glass, it should do away with its giant bezels to make room for a bigger screen — like the Galaxy S8’s edge-to-edge Infinity Display. It takes up over 80 percent of the space on the front of the phone, leaving just enough room for a front-facing camera, speaker, and iris scanner. It means users get a lot more screen space inside a form factor that is similar in size to that of the Galaxy S7. In fact, the Galaxy S8 with its 5.8-inch display is only 1mm wider and 0.9mm thicker than the iPhone 7 with its 4.7-inch display. The Galaxy S8+ with its 6.2-inch display is actually 4.5mm narrower and only 0.7mm thicker than the iPhone 7 Plus with its 5.5-inch screen. Samsung’s displays are also significantly sharper, and it’s about time Apple caught up. The iPhone 7’s resolution of 1334×750, which offers just 326 pixels-per-inch, is disappointing in 2017. The Galaxy S8’s 2960×1440 results in a whopping 568 ppi. Yes, iPhone has Touch ID, but it should have an iris scanner like the Galaxy S8, too. Not only is it insanely cool, but improves accessibility (not everyone can use their hands to unlock their phone), and allows you to quickly unlock your iPhone when your hands are wet. This is more important than ever now that iPhone is water-resistant. This is another feature Apple could bring to iPhone 8, according to recent rumors, and it’s something I, and countless other iPhone users, have been requesting for years. Wireless charging doesn’t mean you can do away with cables completely, but it makes topping up your smartphone much more convenient. It also means you’re not constantly plugging cables into your device itself. And with fewer cables to pull on, you have fewer cables to replace when they inevitably break. DeX is one of the most exciting new features of the Galaxy S8. 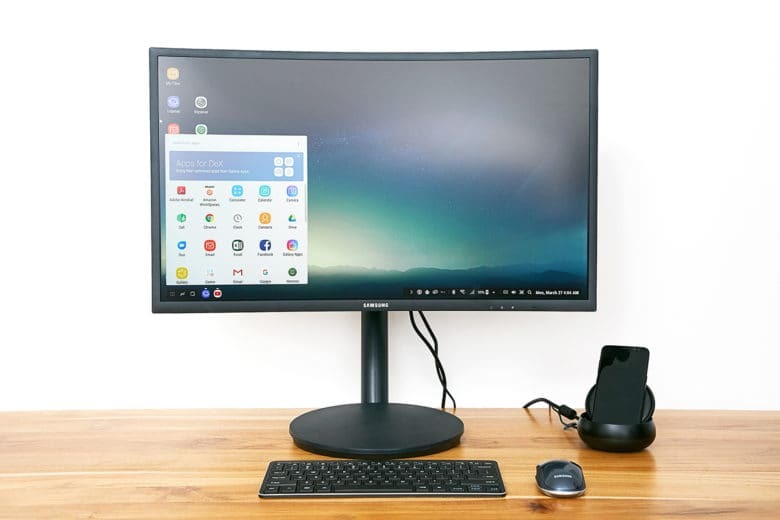 It’s a docking station that allows you to connect your handset to an external display, keyboard, and mouse and turn it into an Android-powered desktop computer. For some, this would eliminate the need for another laptop or PC entirely. All Android apps are supported, and some — like those from Adobe and Microsoft — will offer dedicated desktop interfaces for DeX. DeX means you can finally get real work done on a smartphone. With a larger display and physical keyboard, you can write up that report or edit that spreadsheet without having to find a more suitable device. You have all the power you need in your pocket. This is something Apple is unlikely to adopt for a future iPhone, but we can dream.